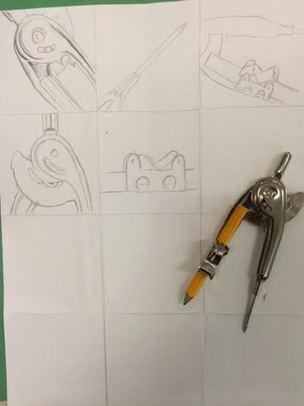 To prepare for our Soda Can Triptych Project, we will first practice observational drawing by choosing a small object (scissors, fake flower, a compass, plastic fork, etc.) and drawing 12 thumbnails. Thumbnails are smaller, cropped, compositions of the object you are drawing. Make sure you LOOK CLOSELY at every detail in the section of the object you are drawing! These thumbnails are due with your value scale at the end of the period on Thursday! 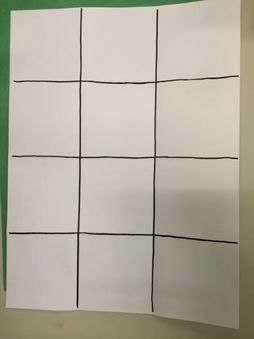 First, separate out your page into 12 squares. 3x4 rows of 3 inch squares. 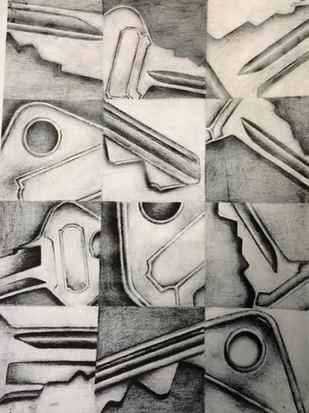 Next, draw light outlines of the object in 12 cropped compositions. ZOOM IN AND LOOK CLOSELY AT DETAILS. This is where you try to draw accurate proportions. Once you have the outlines, use VALUE to shade in the details and make the object looks realistic. Remember, most things are not as white as your paper... so get a FULL range of value in each thumbnail.